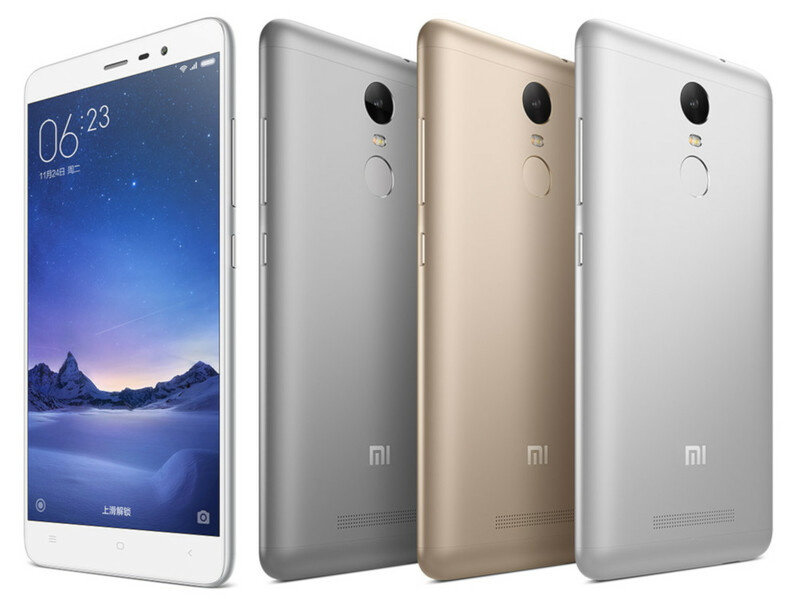 Xiaomi today announced the Redmi Note 3 Pro, the company’s latest smartphone in the Redmi Note series in China. It is a high-end variant of the Redmi Note 3 that was introduced back in November. It packs the same 5.5-inch 1080p screen, comes with a metal body and has a fingerprint sensor on the back, but this is powered by a Hexa-Core Snapdragon 650 (Snapdragon 618 previously) processor and has a 16-megapixel rear camera with f/2.0 aperture, LED flash and phase-detection auto-focus (PDAF), resulting in a quick focus of just 0.1 second. It has a 5-megapixel front-facing camera, has dual SIM support with 4G on both and packs a 4000mAh battery with fast charging support that lets you charge the battery up to 50% in just 1 hour. 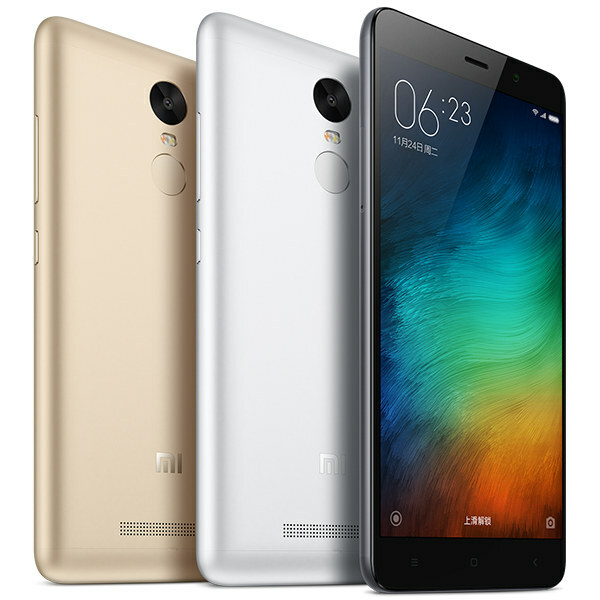 The Xiaomi Redmi Note 3 Pro comes in Dark Grey, Silver and Champagne Gold colors and is priced at 999 Yuan (US$ 151 / Rs. 10,170 approx.) for the 2GB RAM with 16GB storage variant, which will be available in China starting from January 17th. No details about the pricing or availability for the 3GB RAM with 32GB storage variant yet. It is expected to launch in India next month, since the company has started looking for Redmi Note 3 explorers in the country.